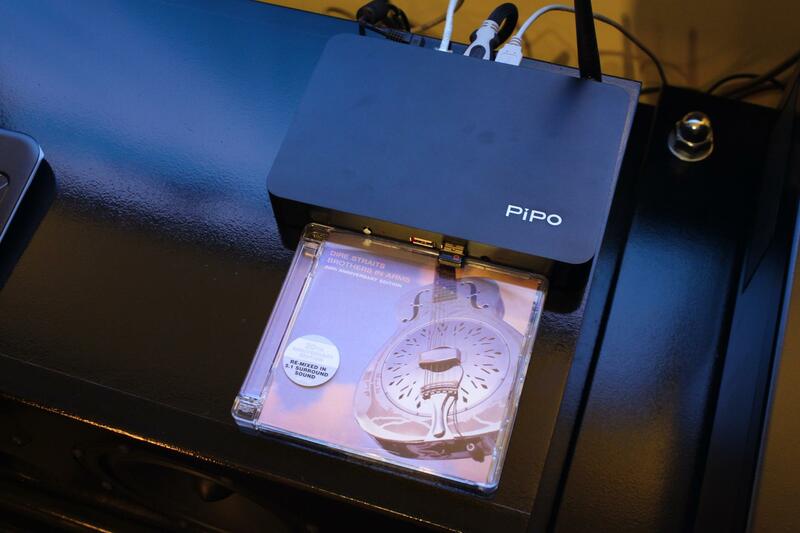 A few days ago I received the Pipo X7 that I had pre-ordered back in January. 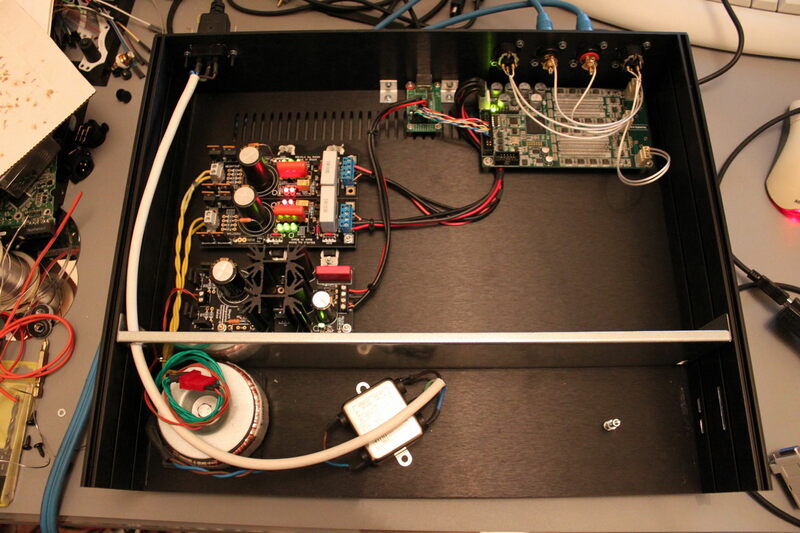 All of that inside a slick aluminum box, not much larger than a CD, powered by a silent 12V/2.4A power supply. But the best part is that it runs a fully activated copy of Windows 8.1 (32bit)! Yes, Microsoft is essentially giving away Windows 8.1 for use in small devices (like set-top boxes, such as this one) with only one catch for the OEM: He is not allowed to set Google Search as the default search engine. However, this does not mean that you can not set Google as your preferred search engine if you wish (instead of the dreadful Bing). Now, I must admit that this was largely an impulse buy for me, since I already have a full size HTPC and a Squeezebox Touch as an audio transport, but I just couldn’t resist the temptation. So, since I had it, I decided to run a series of audio-oriented tests on it. 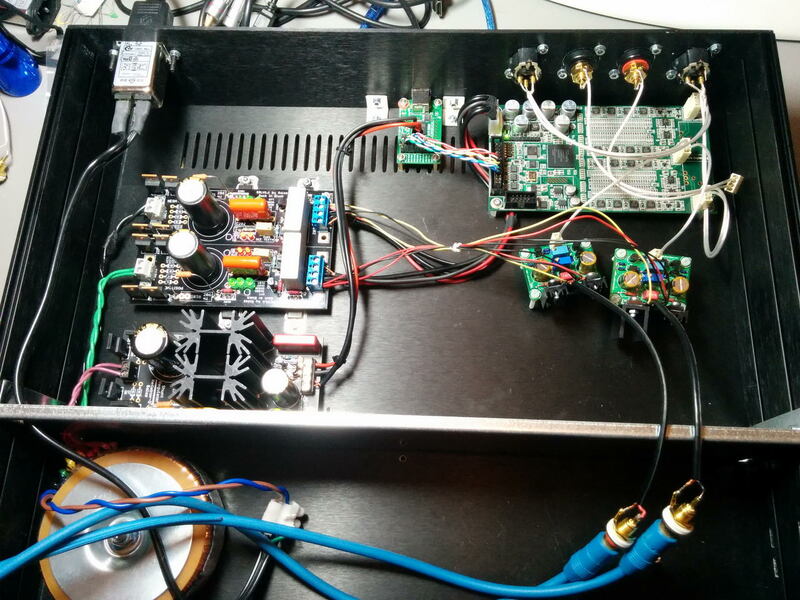 My player of choice is Foobar, feeding a Buffalo III DAC through an Amanero Combo384. The files were stored on a file server on my LAN and the Pipo was connected to the LAN via 100Mbps Ethernet. 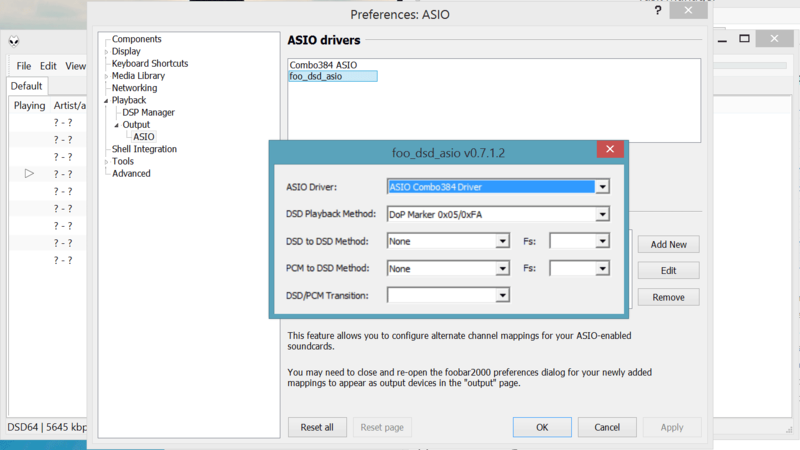 Note: There are several steps involved in getting Foobar to output DSD. It is not the purpose of this post to fully outline them. A Google search would turn up a number of guides / how-tos. Still no problem. As a matter of fact, CPU load has actually decreased! 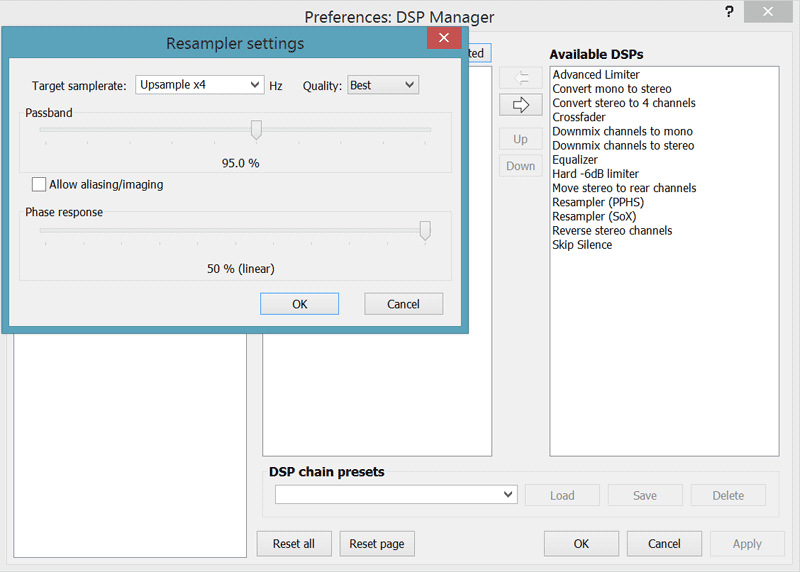 That is probably because the DSD64 file was from a SACD ISO, so some CPU time was used in handling the big file. 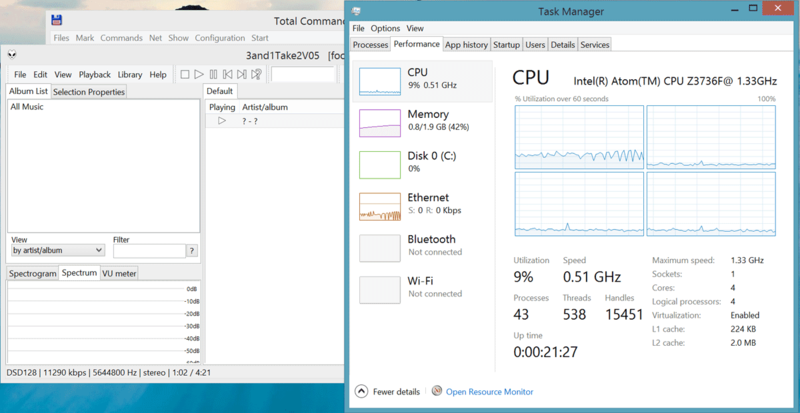 Still, no sweat, with the CPU barely sweating at 16% load. RAM has not climbed above 800MBs. So, still no serious sweat, with the CPU averaging 29% load, with one of its cores (presumably the one doing the actual upsampling) getting about 50% usage. At that point, I called it a day. In conclusion, it seems that the Pipo X7 is perfectly capable of supporting audio playback, even with upsampling enabled. As a matter of fact, I might keep it as a music transport.